The world’s favorite search engine Google offered another reason to loiter there. In the year 2004 the Google Company launched an ambitious search tool called Google Scholar. The service was done by Anurag Acharya, Principal Engineer of Google. Anurag Acharya was born in Bikaner, Rajasthan, India. He graduated from the Indian Institute of Technology, Kharagpur with a B.Tech. Degree in Computer Science & Engineering (CS) in 1987. He received his PhD in computer science from Carnegie Mellon University in 1994. He was also an assistant professor at the University of California, Santa Barbara. Google scholar is a version of the company’s popular search service but limits its results to “scholarly literature such as peer-reviewed papers, theses, books, preprints, abstracts, and technical reports.” It is a tool aimed at scientists, scholars, students and other researchers, helping them dig through millions of pages of hefty information. The services has the tag line “Stand on the shoulders of giants.” This move marks a trend toward making usually invisible and useful information more accessible. Google Scholar has its own digitization program. It will digitize and host journal articles with the provision that they must be openly reachable in collaboration with publishers, fully downloadable and fully readable. 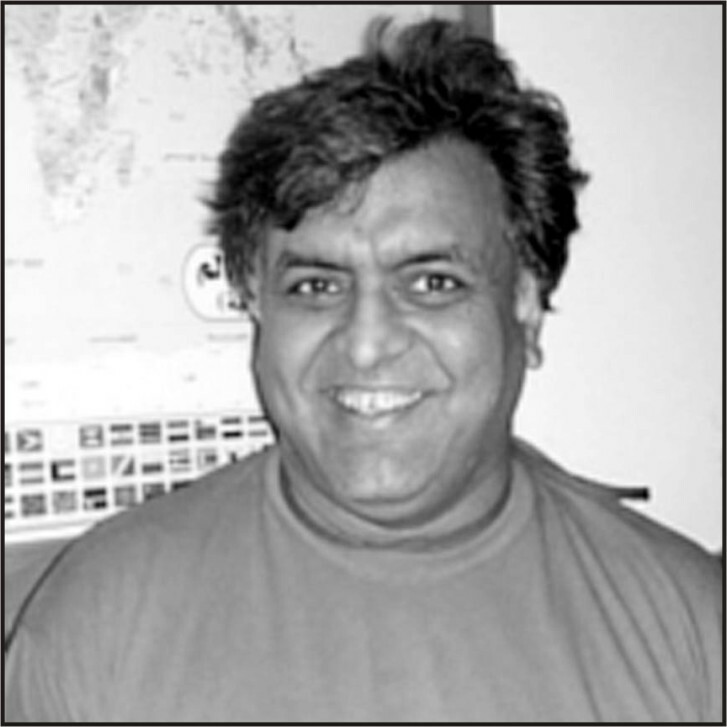 Anurag Acharya, the designer and missionary behind the service, tuned Google’s crawler for academic papers and worked with universities to make those papers available to others on the web. According to Acharya, the project was an effort to address a problem he confronted while enrolled in his B.Tech. at IIT Kharagpur. As a student he found materials in his college library, at times, to be significantly out of date. Anurag Acharya has a simple goal – or, rather, a simple-to-state goal. He would like Google Scholar to be a place that anyone can go to find all scholarly literature – across all areas, all languages, all the way back in time. He believes it is crucial for researchers everywhere to be able to find research done anywhere. Anurag Acharya was very excited about the outreach now underway into many new languages. They have significant coverage in Chinese, German, French, Portuguese, Spanish, Japanese and soon Korean. In its own quiet way, Google Scholar has become a major force in scholarly communication. For many researchers, faculty, and students, it is the first search tool used, challenging the popularity and utility of veteran databases licensed often at considerable cost by academic and corporate libraries. Since its launch in September 1998, search engine Google has chugged past well-funded giants in the field and into the hearts of Internet information seekers worldwide. “Google´s formula for success is the emphasis on personal creativity”. Engineers devote time to pet projects that may bloom into the next big product. Today, most web users agree that search engine Google has become an invaluable asset in navigating through the vast ocean of material on the Web. Acharya described the service in terms of outreach to other countries and other languages, he assured that Google is “happy to work with anyone interested.” Anurg Acharya’s current research interests are environment-aware mobile programs & customization of operating system policies using information provided by the user.